Are the scales of justice at work here? Hardly. 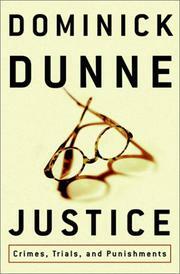 But Dunne’s courtroom tales are a lot more lucid than most judge’s instructions to their juries.